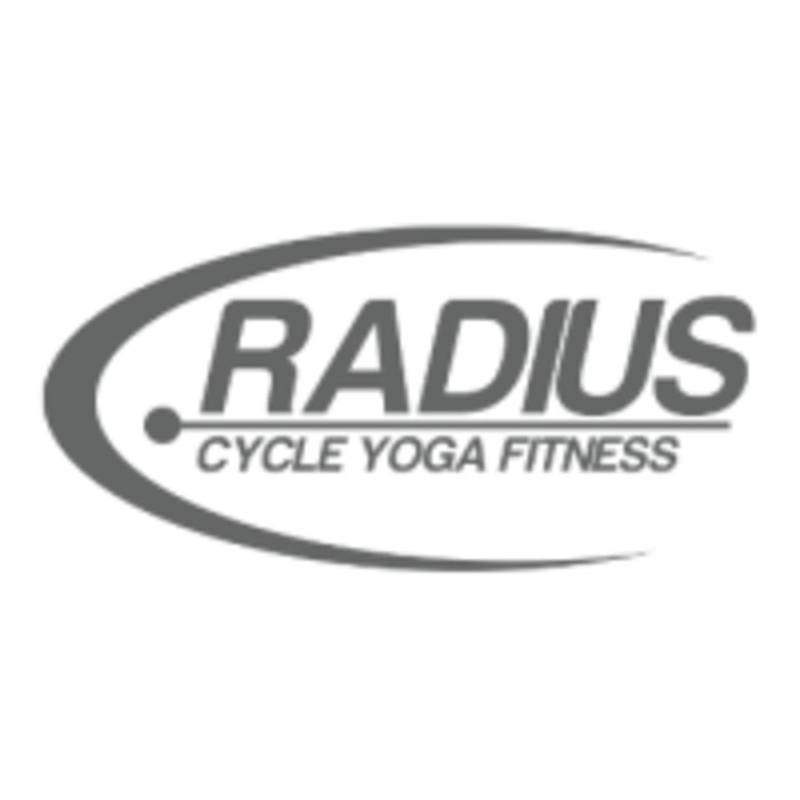 Start taking classes at Radius Fitness and other studios! Radius Fitness services cover the three main necessities to stay healthy: cardio, flexibility, and overall body strength. They offer cycle, yoga and fitness group classes. There are no upcoming “RAD HIIT 35 *SPECIAL $5.00 Drop-In*” classes on this day. Please wear athletic clothing and footwear, come prepared to sweat! Bring water if you'd like! They offer yoga mats for clients to use and they have yoga mats to purchase. Indoor biking shoes are not required. The cycle bikes are equipped with toe cages which allow you to pedal while wearing your own athletic shoes.